The African Union Commission (AUC), Thailand's Ministry of Agriculture and Cooperatives, the National Geographic Society and the non-profit World Rural Forum have received awards from the Food and Agriculture Organisation (FAO) for their outstanding efforts in supporting Zero Hunger, and improving nutrition as well as raising awareness of the challenges facing the world's food systems, reports NaijaAgroNet. 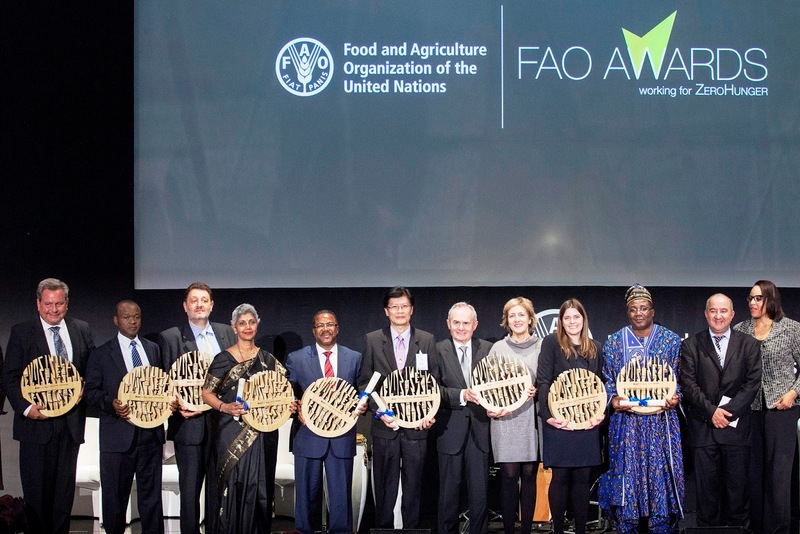 The awards ceremony, which took place at FAO headquarters at the start of the organization's governing council, is the last in a series of events this year marking the 70th anniversary of the UN agency's founding. 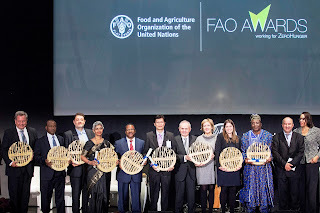 Former FAO Director-General Jacques Diouf attended the ceremony and presented an award named in his honor to Erastus Mwencha, Deputy Chairperson of the African Union Commission (AUC). The award recognizes the AUC's efforts to boost sustainable agriculture, food security and nutrition through its Comprehensive Africa Agriculture Development Programme (CAADP). NaijaAgroNet reports that FAO recognized CAADP was helpful in paving the way to the commitment at the 23rd AU summit in Malabo to eradicate hunger in Africa by 2025. The AUC shares the award with the World Rural Forum, a globe-spanning network of rural organizations and researchers, which works to support dialogues among rural communities and its policy advocacy on behalf of family farmers. FAO Director-General José Graziano da Silva in a video message congratulated the winners and said "Our mission now is to help countries to achieve the Sustainable Development Goal, and prepare a greater event in 2030 to celebrate the eradication of hunger and extreme poverty. We have the conditions for that. 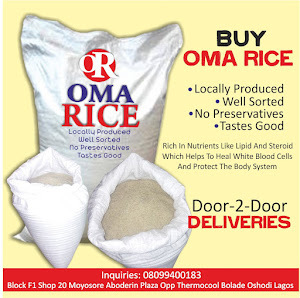 Let us be the first generation free from hunger. Let us all work together to make it a reality." The awards ceremony featured a special musical performance by a well-known Rome-based musical group, the Piazza Vittorio Orchestra, and a young multi-ethnic band the Piccola Orchestra di Tor Pignattara.